Our product range includes a wide range of granite stone, french white granite, green marble and lakha red granite. We have established ourselves as renowned exporter and supplier of Granite Stone from India that is extremely suitable for all kinds of interiors and exteriors. Available in various size and shape this product is chemical and fire resistance. Our offered product is processed by vendors' adept professionals by using the best grade raw material and sophisticated technology. Moreover, this is tested by experts against various parameters in order to ensure the quality of the product. Available in both cutter slabs and gang saw size slabs. Tiles, kerbs, counters, Chamfering and Calibration available. Finishes: Polished, Flamed, Brushed, Satin, etc. Symbolic of all the success, we have gained in the industry, remains our status as prominent exporter, and supplier of French White Granite. The provided granite is acclaimed for its wide usage in the market. 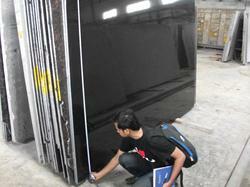 Offered granite is processed & finished with advance machines in accordance with the set norms. 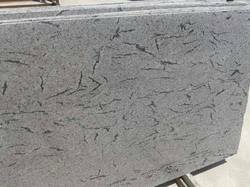 Our granite is available in numerous sizes as per the need of clients. Being a highly effective, lean and fast-moving organization, we are highly instrumental in providing an extensive array of Green Marble. The offered range is highly appreciated for its dimensional accuracy, attractive design and durability. This marble is precisely processed and designed with utmost care and perfection at vendor's end. Our offered marble is available in different sizes, colors and patterns. In addition to this, clients can avail this product at affordable prices. 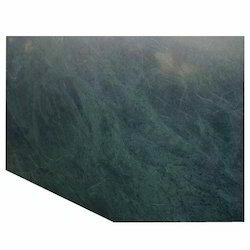 Green Marble Slabs, Tiles stripes are Available. 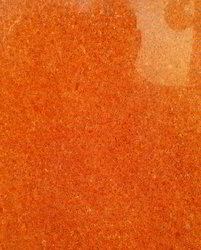 For our copious clients, we bring forth an excellent assortment of Lakha Red Granite. This granite is processed with advance stone cutting machines that ensures perfect cutting. Our offered granite is acknowledged for the smooth edges & finishing. The given granite is available in numerous specifications as per the requirements of customers. Finish: Polished, Honed, Flammed, Satin etc. Looking for Granite Stone ?